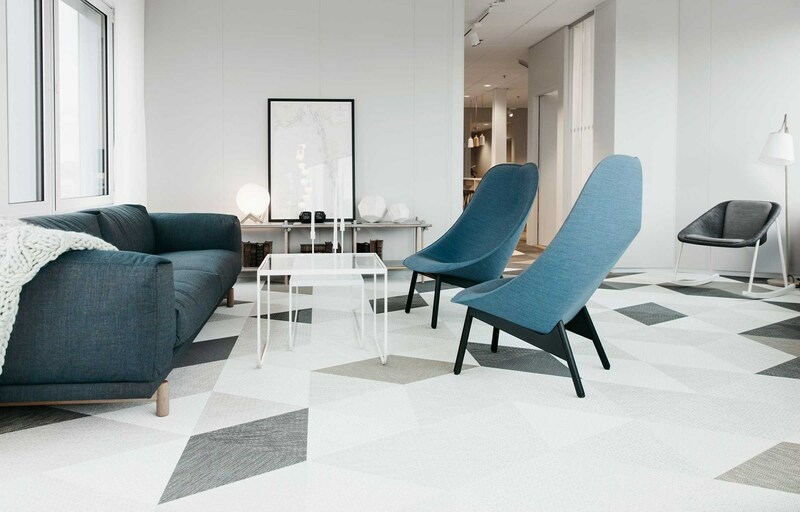 Triangle comes in three different sizes and is a strict geometric, yet playful flooring shape that offers architects and designers endless possibilities. Sophisticated surfaces are easily created when simply turning Triangles cut in the same collection whereas colourful surfaces with geometrical patterns of rhombuses and triangles can be seen when mixing collections. 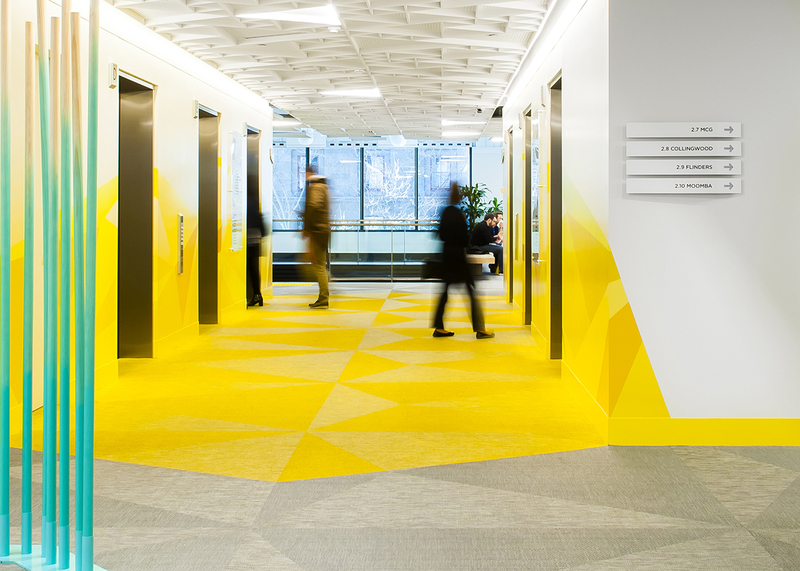 Use Triangle in the BOLON Studio Design Tool to free your own creative mind and create your own unique flooring pattern.